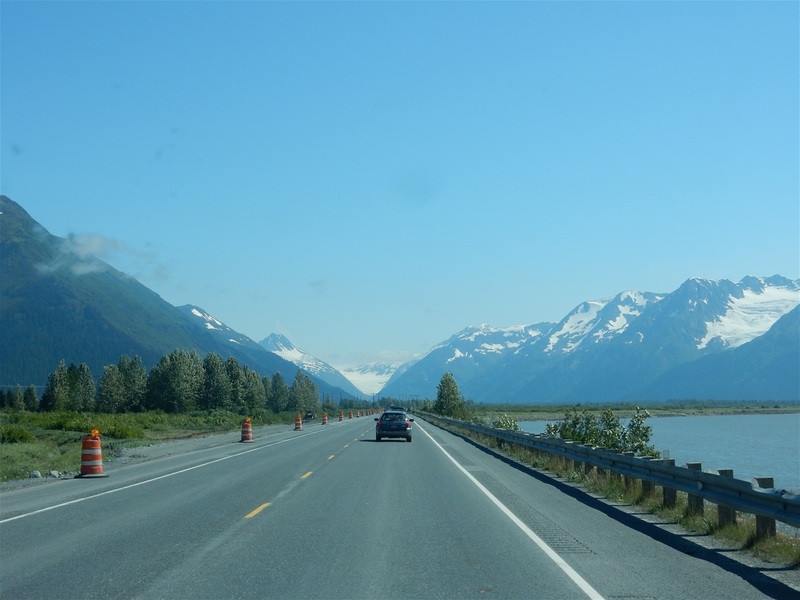 Descemos de Anchorage em direção a Homer pela Seward Highway, que passa pelo Parque Estadual Chugach, área de preservação ambiental. 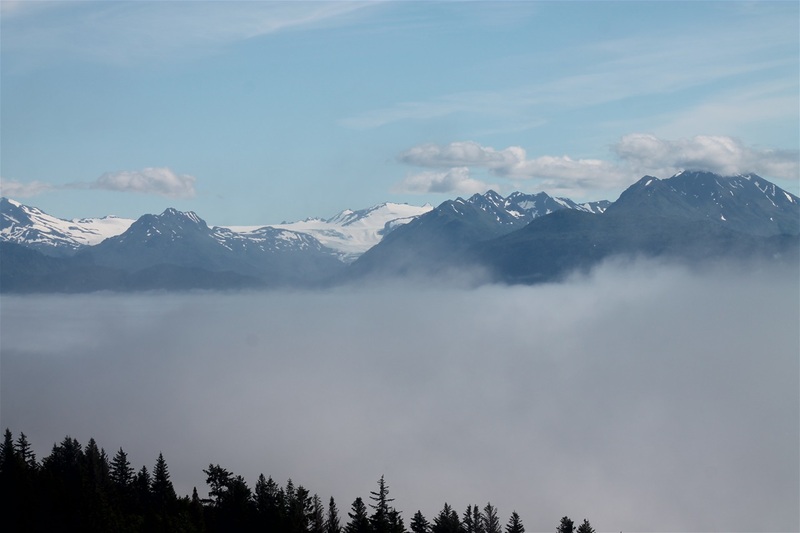 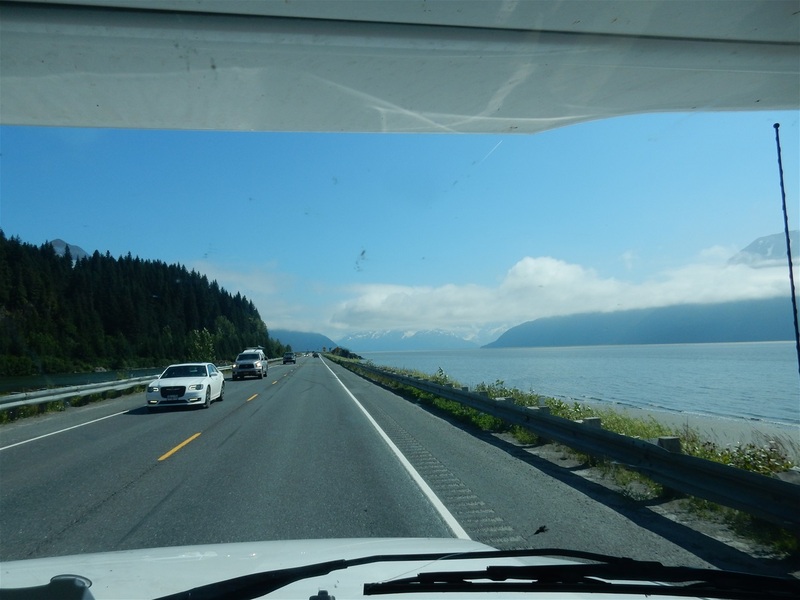 Aqui passamos pelo Turnagain Arm e rios de uma beleza indescritível, costeados por montanhas com seus picos ainda cobertos de neve, como também pelo Cook Inlet, na Kachemak Bay. 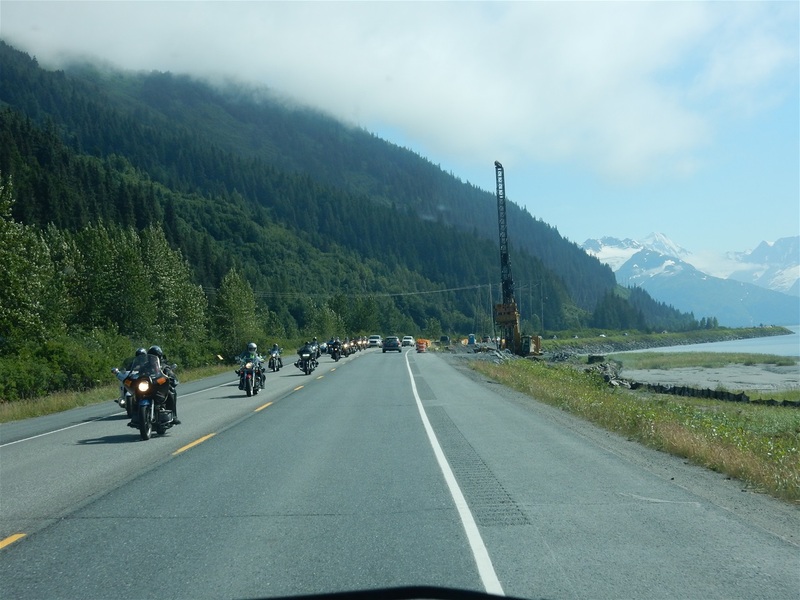 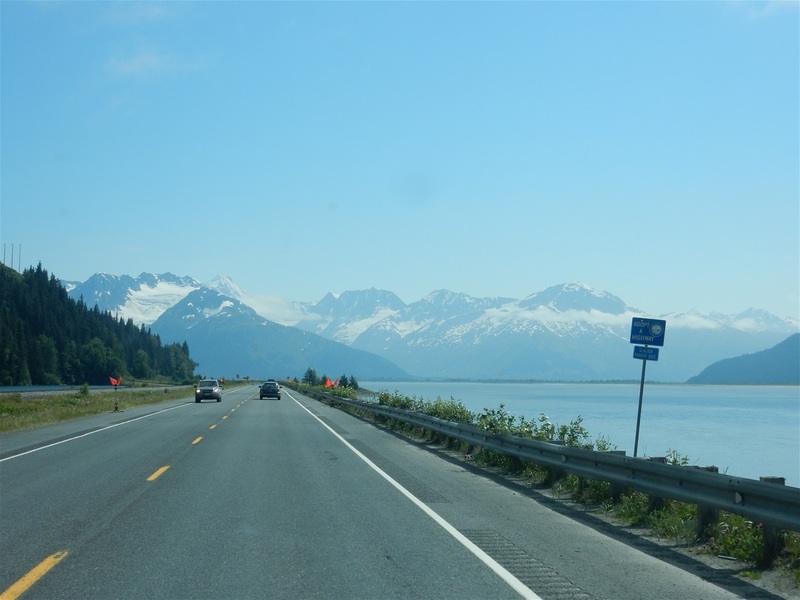 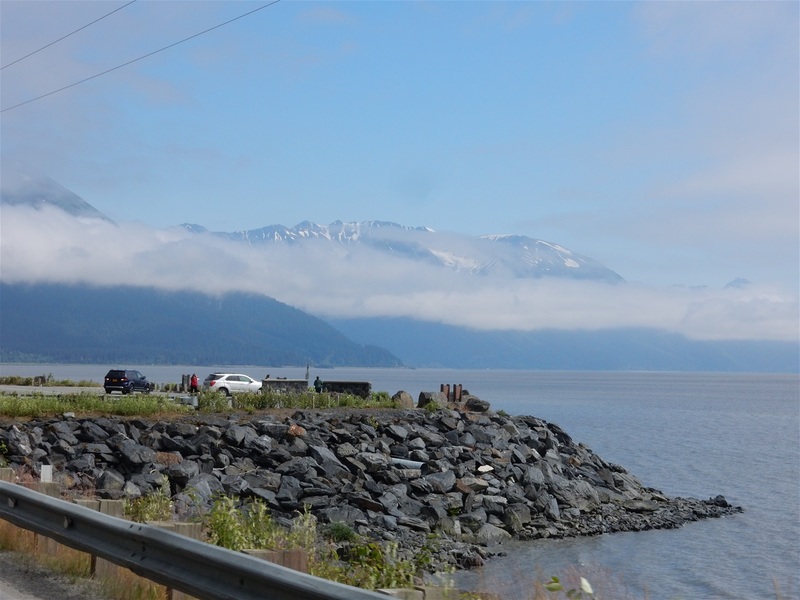 Leaving Anchorage towards Homer, through the Seward Highway, one passes by the Chugach State Park, and the Turnagain Arm, surrounded by snow peaked mountains of indescribable beauty. 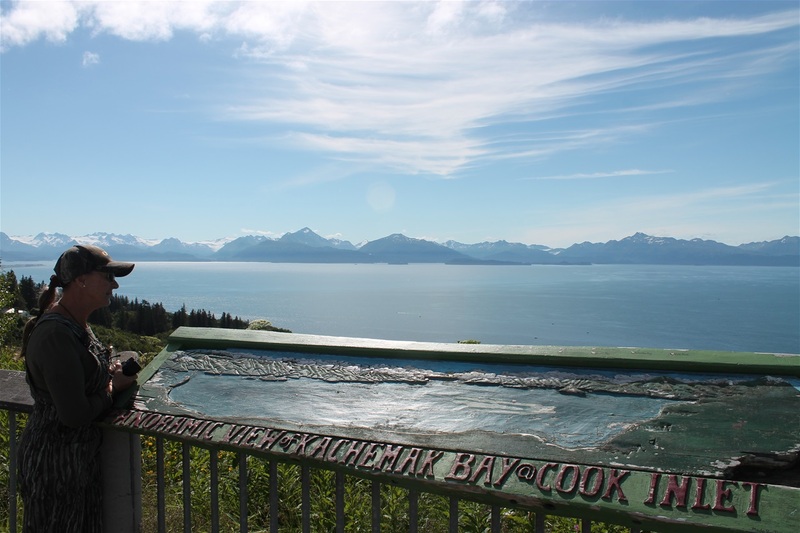 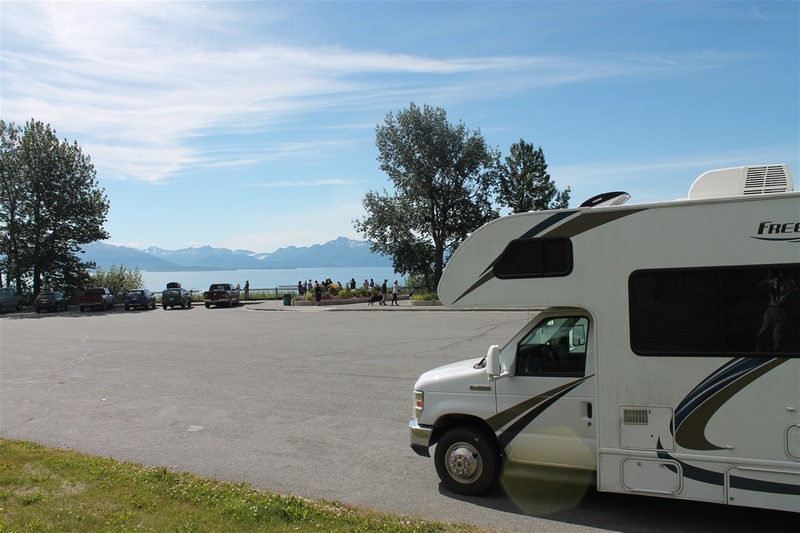 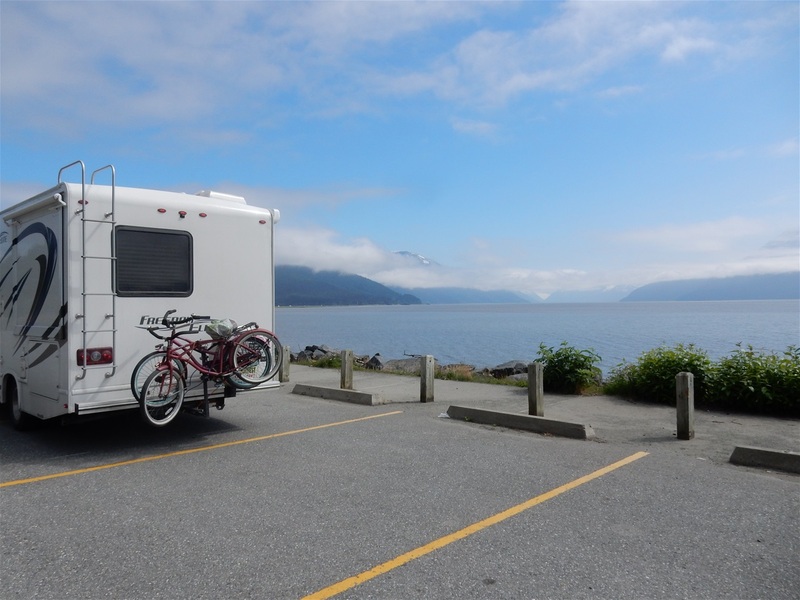 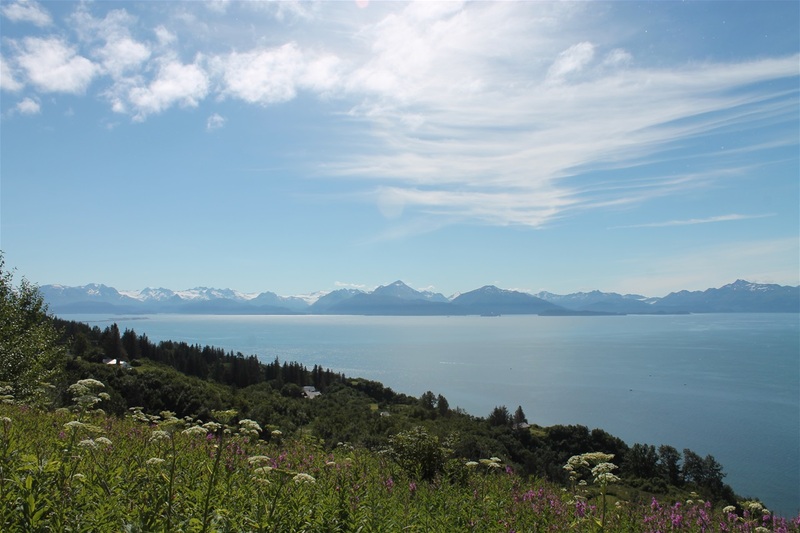 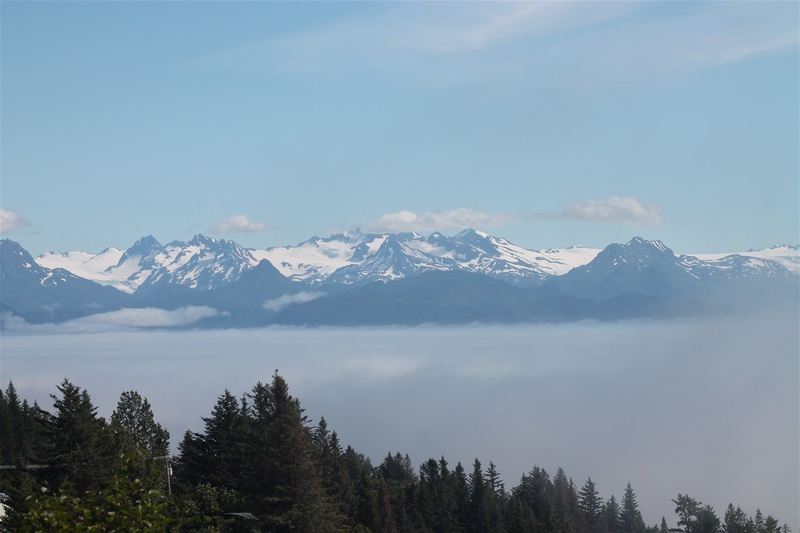 Stopped at a viewpoint of Cooks Inlet at Kachemak Bay.